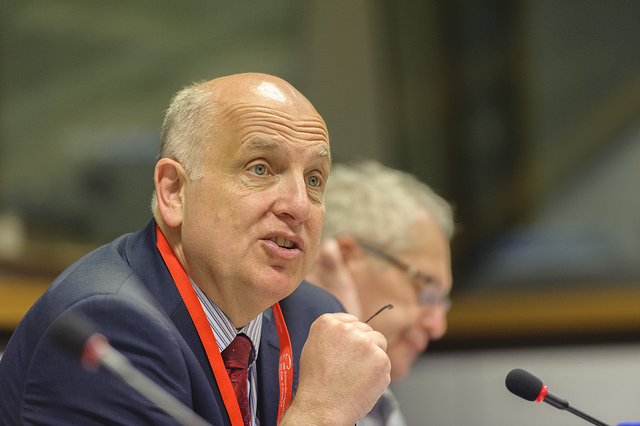 Only weeks before a European Council meeting in December is to define funding for regional development across Europe beyond 2020, regions are still in the dark about what will be the final decision on the future of Cohesion Policy. 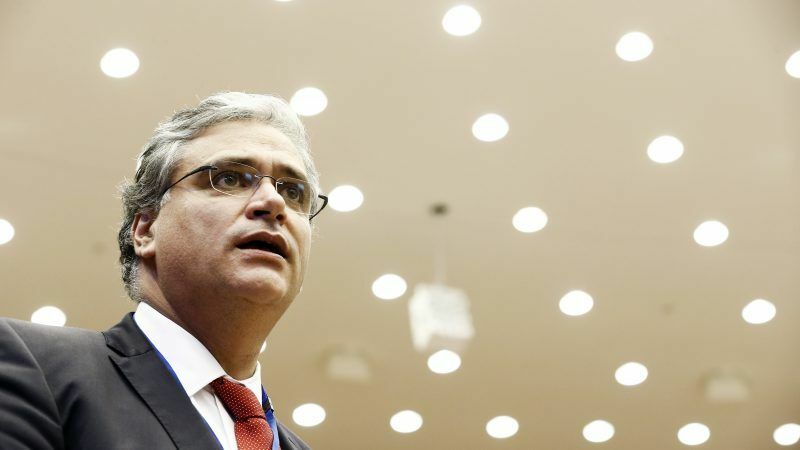 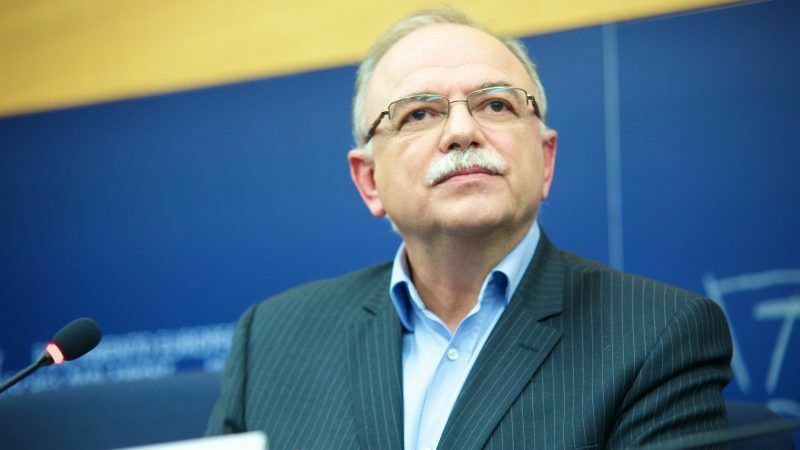 With negotiations on the next EU long-term budget about to start, Commissioner Neven Mimica defended the European commitment to the Sustainable Development Goals and praised the role local authorities play in international cooperation in an interview with EURACTIV.com. 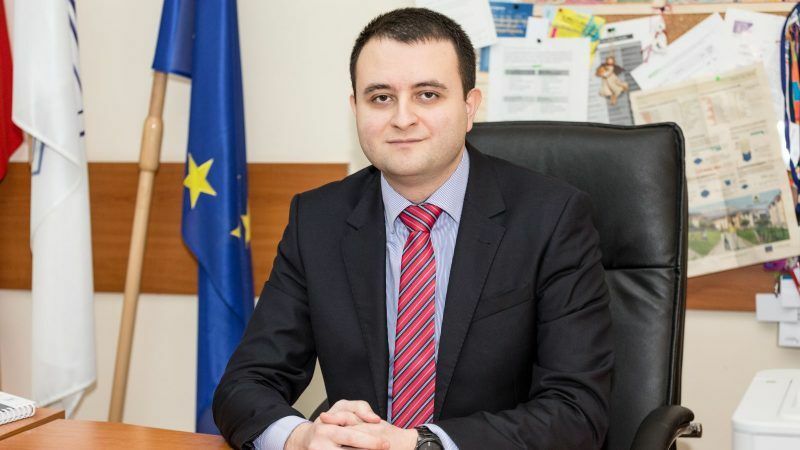 Strahil Karapchanski, the deputy mayor of Ruse, the largest Bulgarian city on the Danube, told EURACTIV about the history, the present and his hopes for the future of cross-border regional cooperation with Romania, which he has helped to oversee. 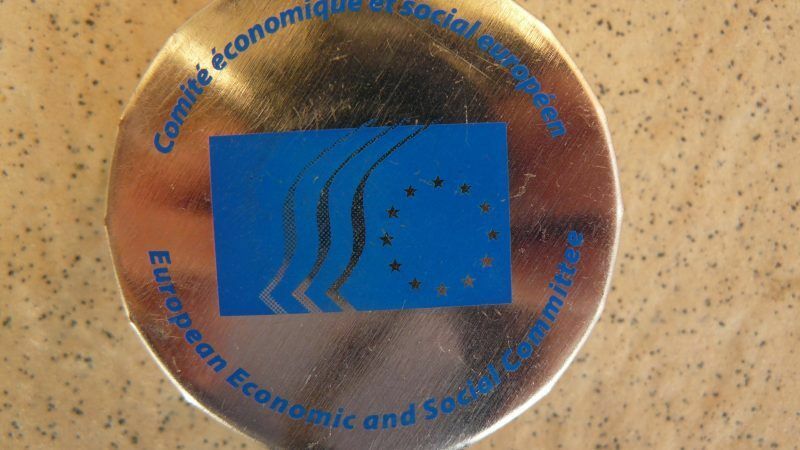 The European Economic and Social Committee (EESC) will discuss on Wednesday (19 September) the next multi-annual financial framework (MFF) with budget commissioner Günter Oettinger. 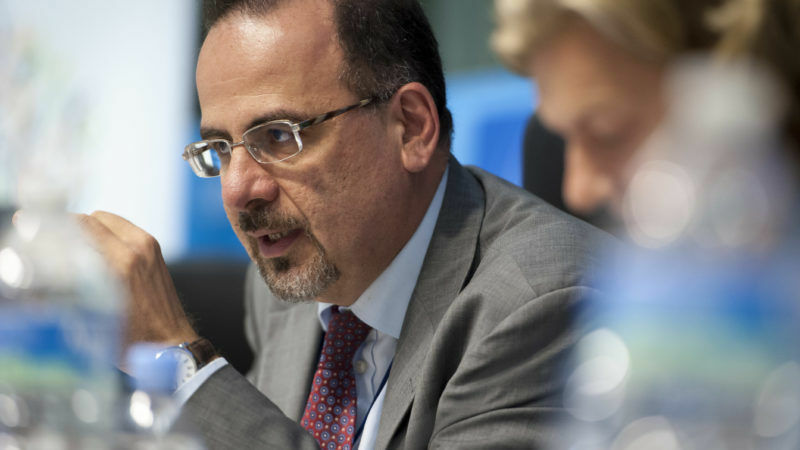 EESC President Luca Jahier told EURACTIV.com that the long-term budget for 2021-2027 should be increased to 1.3% of EU’s GDP. 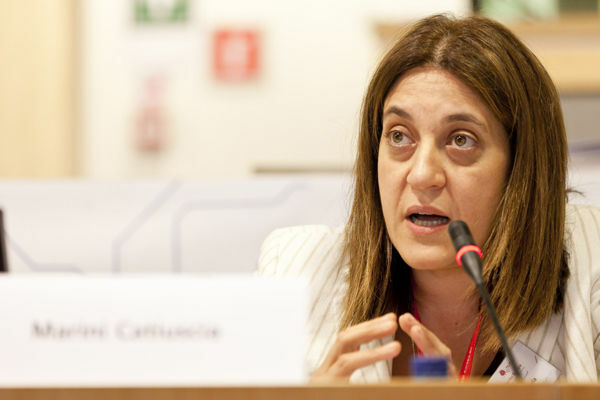 Dangers of backsliding can already be identified in the European Commission’s proposal for Cohesion Policy in the next seven-year EU budget, warns the Committee of the Regions’ Catiuscia Marini. 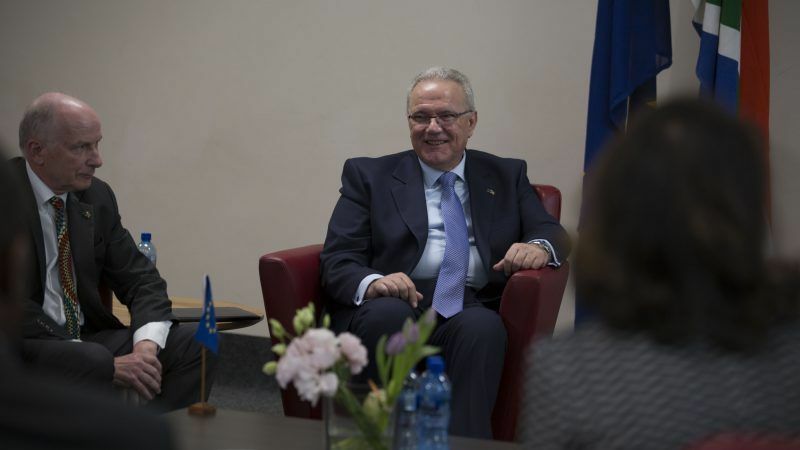 But she says the aim is to reach a framework agreement on resources and rules before the current term expires. 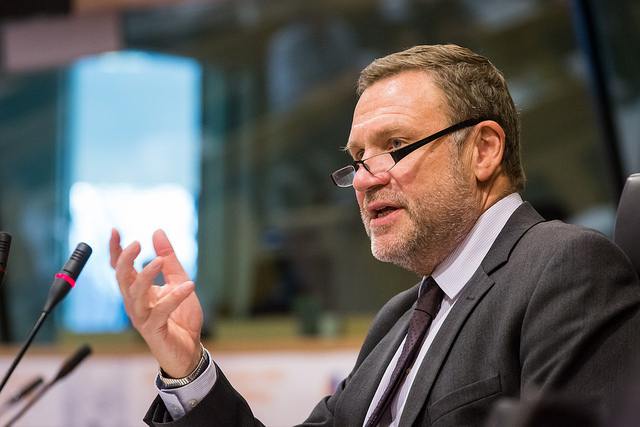 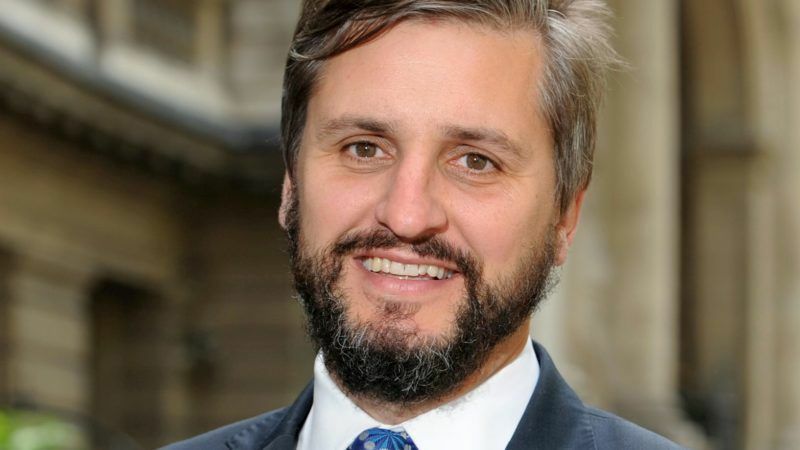 The European Commission's plans to overhaul and slash Cohesion Policy spending in the next seven year EU budget are going in the wrong direction, says the Committee of the Regions' Michael Schneider. 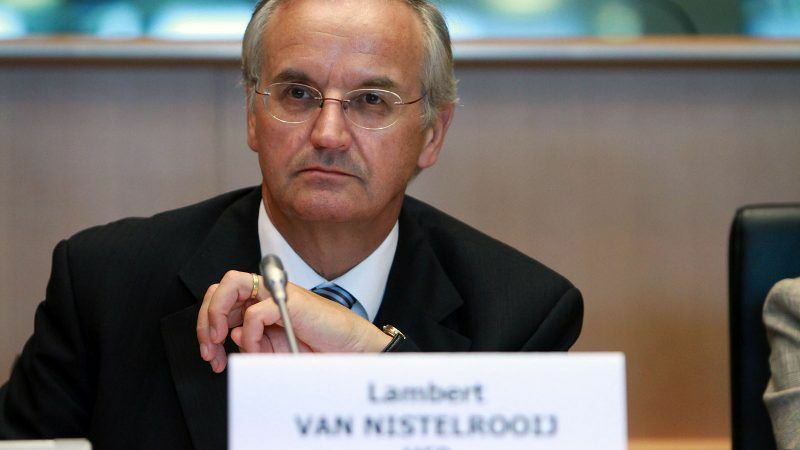 With €375 billion in the new budget, cohesion remains a cornerstone of EU policies and the proposed cuts will be compensated with increased national co-financing, said Dutch MEP Lambert Van Nistelrooij (EPP). 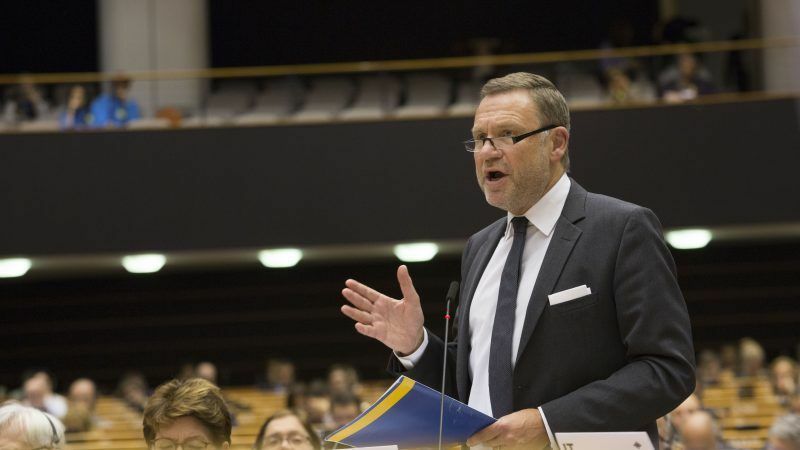 He also said he was in favour of keeping the decentralised approach of ESF and the current categorisation of the regions. 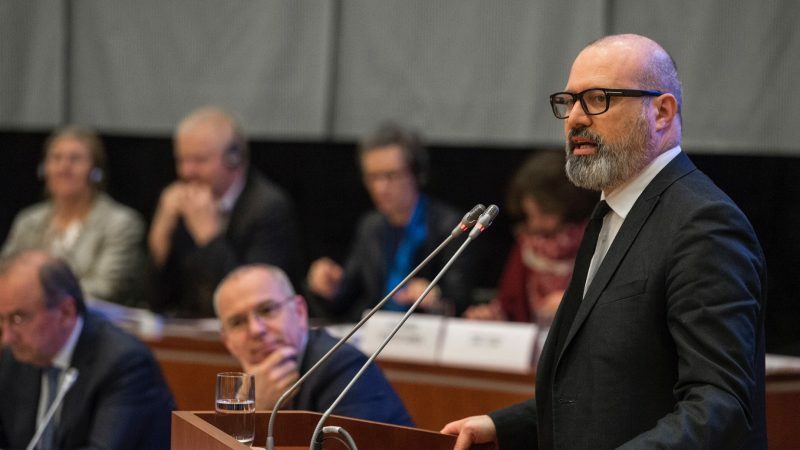 The EU's cohesion policy supported Greece in its most serious crisis, demonstrating the value of the bloc's second-biggest funding scheme, Greece’s Alternate Economy Minister Alexis Charitsis told EURACTIV.com in an interview. 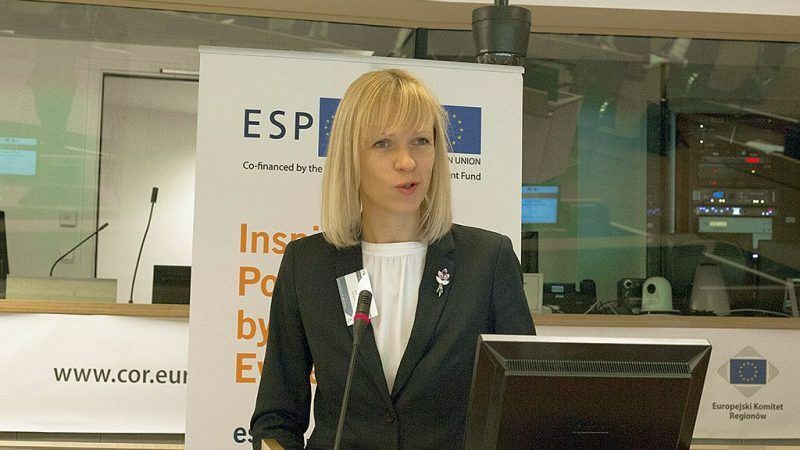 Stockholm produces more billion dollar companies than any other place outside Silicon Valley and the European Commission recently proclaimed it Europe's most innovative region. 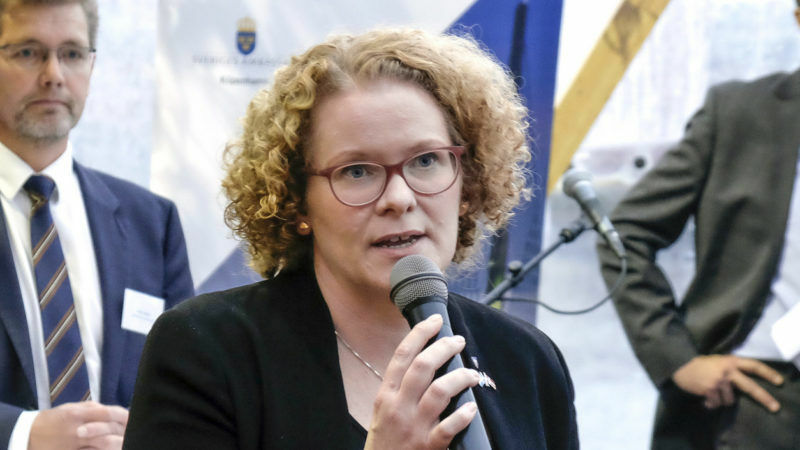 Mayor Karin Wanngård explained how her city hangs onto its talent and why it is such a popular breeding ground for 'unicorns'. 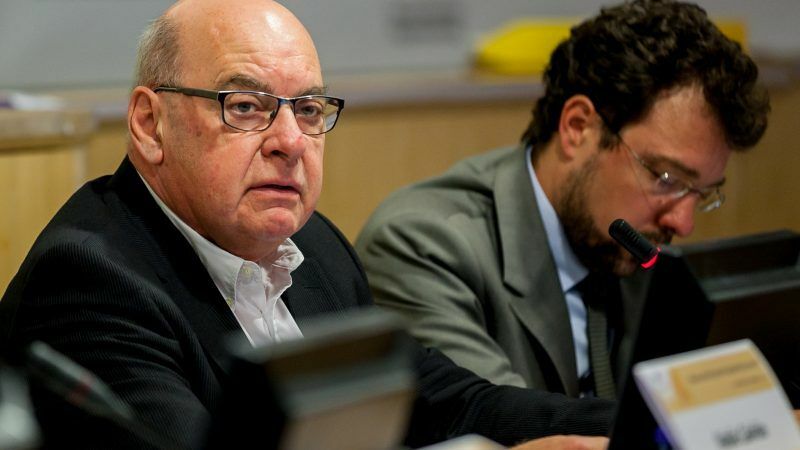 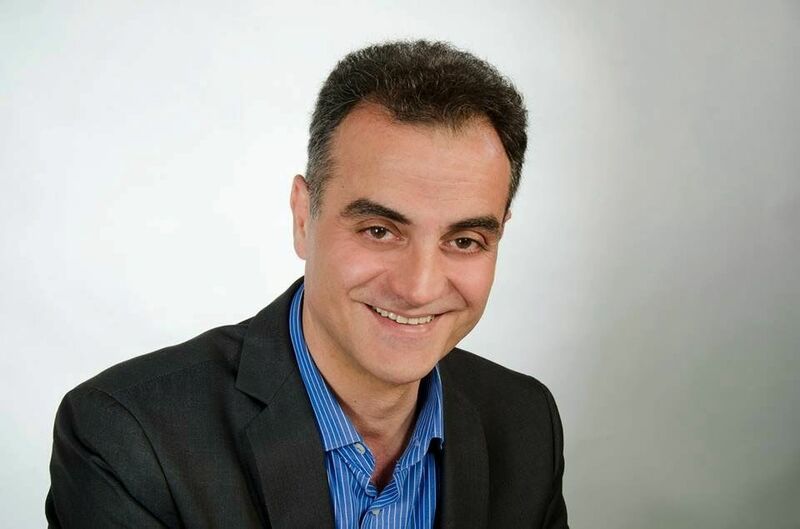 Healthy and sufficient budgets are prerequisites for the European Investment Bank’s (EIB) investment tools and resources to be used by municipalities and regions, Vazil Hudák told EURACTIV Greece in an interview. 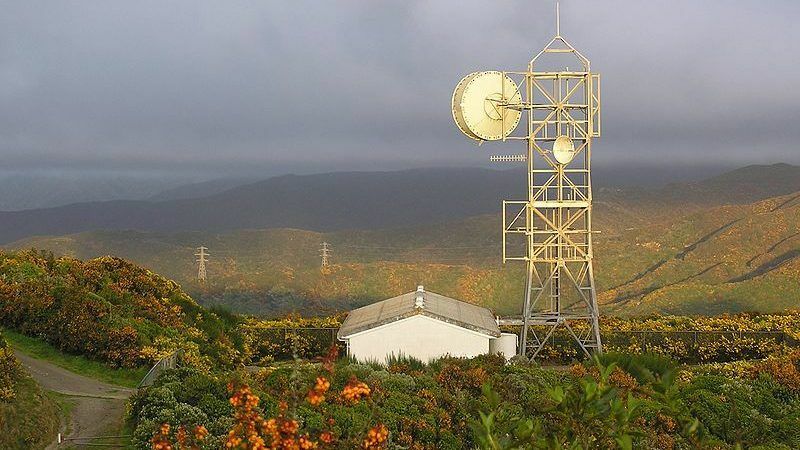 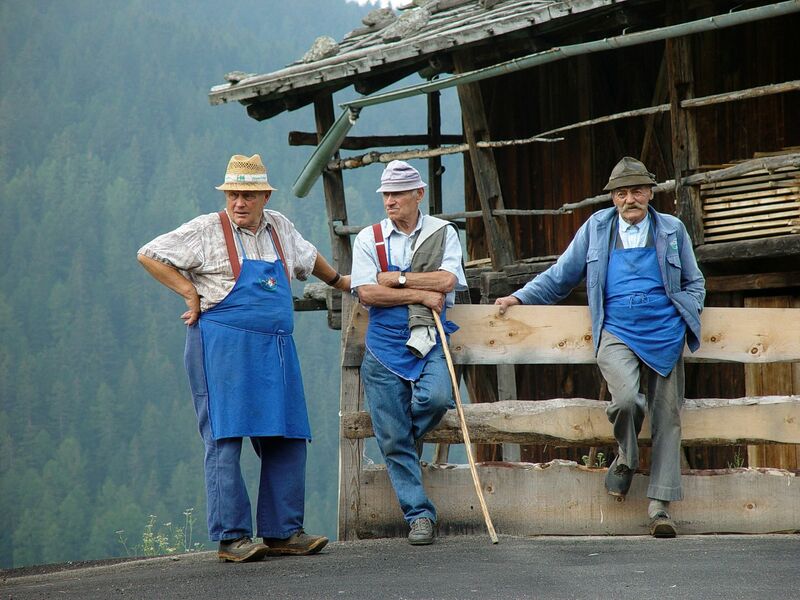 Many rural parts of the EU have poor or no broadband internet, even as lawmakers in Brussels discuss new rules to speed up connectivity. 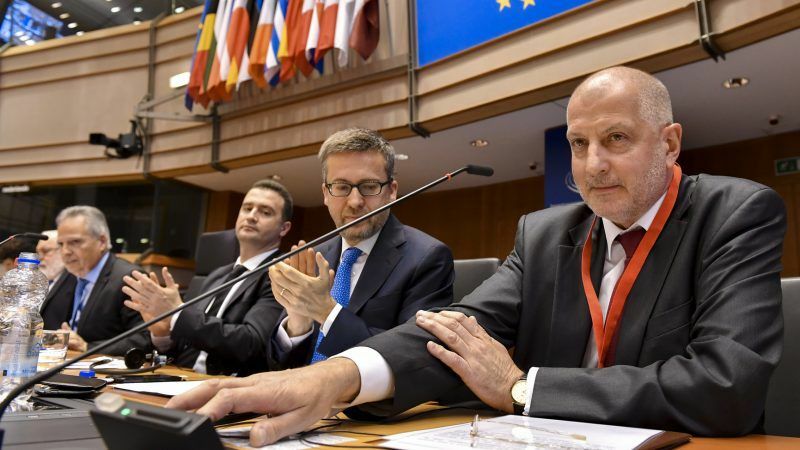 Czech and Slovak national delegations to the European Committee of the Regions (CoR) recently presented a joint opinion on the future of cohesion policy after 2020, in which they set out seven common principles and priorities for the next programming period. 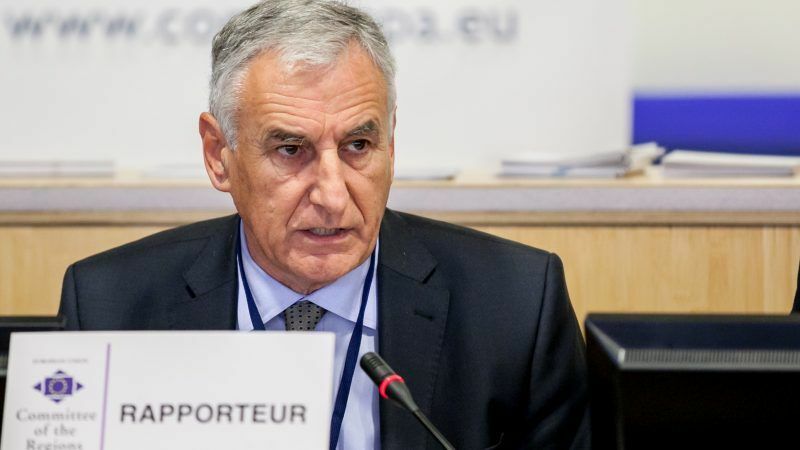 A new development fund launched in northern Greece aims to boost SMEs’ role in the local economy and simultaneously ensure transparency in financial management, the governor of the Western Macedonia region told EURACTIV Greece. 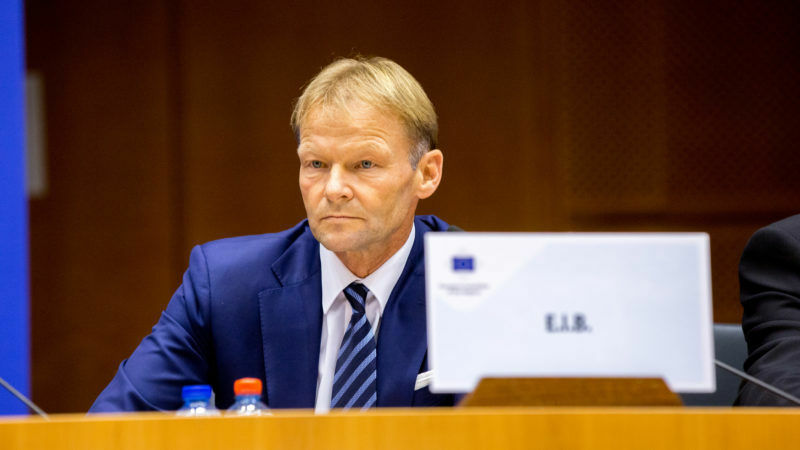 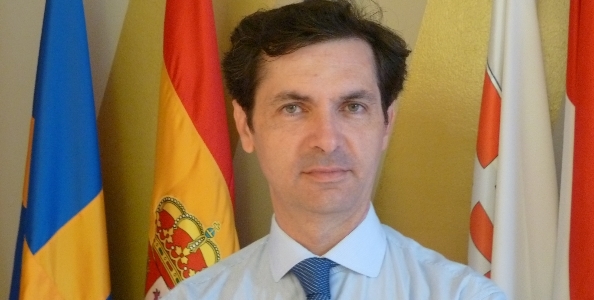 Regional structural funds absorption procedures should be simplified, Dr. Michael Schneider said in an interview with EURACTIV Greece, adding that financing through the European Strategic Investment Fund should also include a geographical factor.